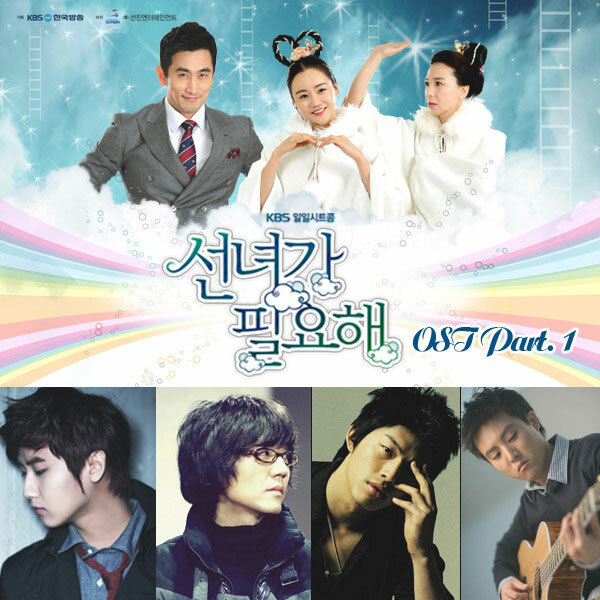 The 4th song on the album of Sent From Heaven OST part 1 has the song title of “To You Listening To My Song Somewhere” (어디선가 나의 노랠 듣고 있을 너에게). To You Listening To My Song Somewhere is sang by Choi Jung Won (최정원). Listen to To You Listening To My Song Somewhere (어디선가 나의 노랠 듣고 있을 너에게) on YouTube.